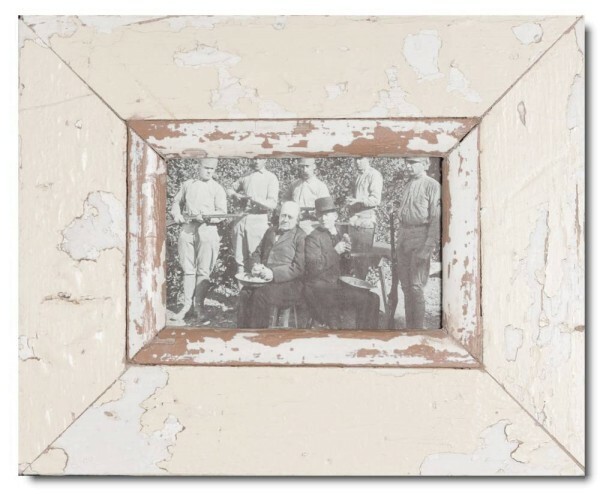 The timber used for this picture frame is then left to dry for up to 2 years on our farm north of Cape Town. Thereafter we remove all old nails and screws from the strips of timber. Once cleaned, the wood is sent back to Cape Town where colours and types of wood are chosen to put together these picture frames A6.